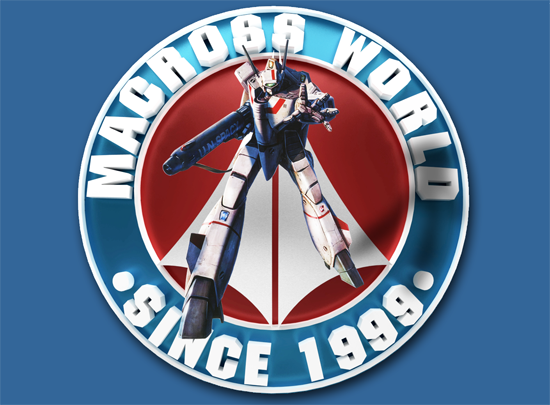 SpeakerPODcast Ep.56 – MacrossΔ Ep.14 SPOILERCAST! SpeakerPODcast Ep.55 – MacrossΔ Ep.13 SPOILERCAST! SpeakerPODcast Ep.54 – Anecdotally Speaking. SpeakerPODcast Ep.53 – MacrossΔ Ep.12 SPOILERCAST!